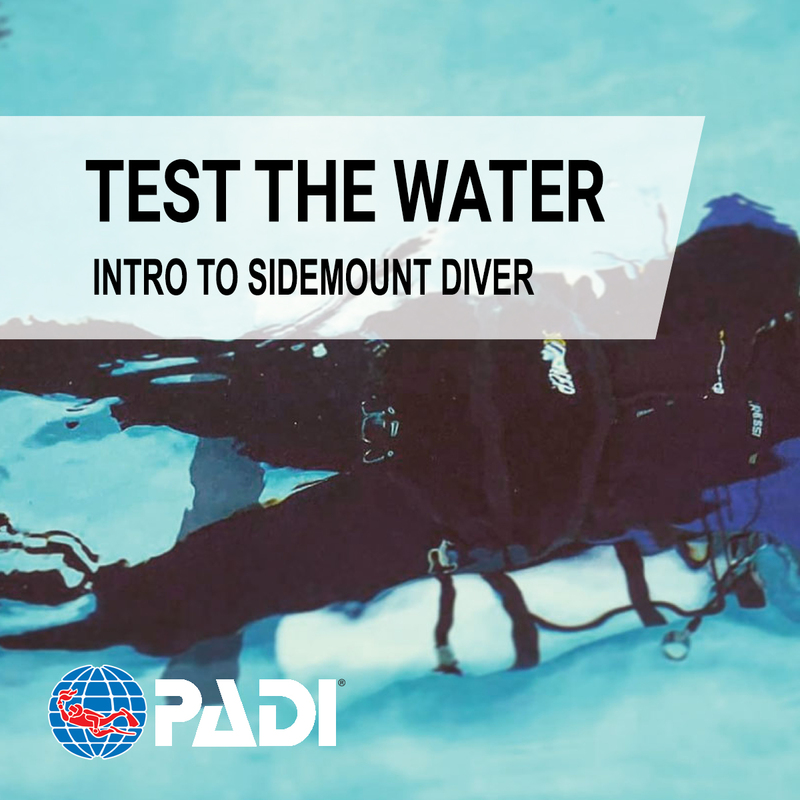 INTRO TO SIDEMOUNT Discover the freedom of sidemount diving! 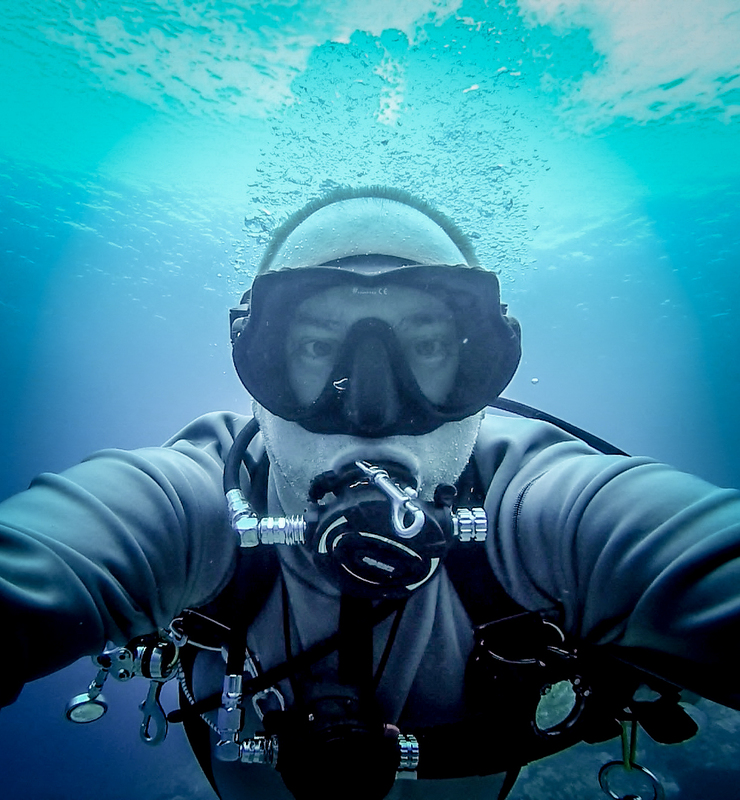 If you’re a PADI Open Water Diver who is at least 15 years old, you can enroll in the Intro Sidemount Diving class. 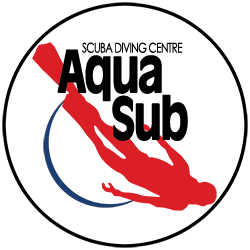 You will learn about the differences and benefits of sidemount diving and have the oppourtunity to try sidemount diving in the pool to experience the freedom for yourself.